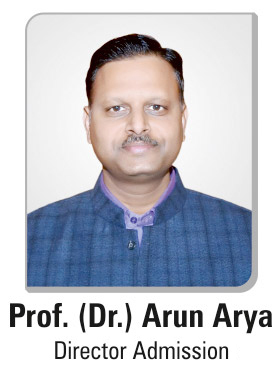 Arya College of Engineering and IT primarily aims at placing students in top-notch companies even before they have completed their course. The Placement &amp; Training cell goes all out to train the students to meet the high industry expectations. Placement’18 exhibited the record of almost 115 companies with 2-10 lakh of packages. This is possible under the leadership of placement officer with a placement committee consisting of students and faculty representatives.